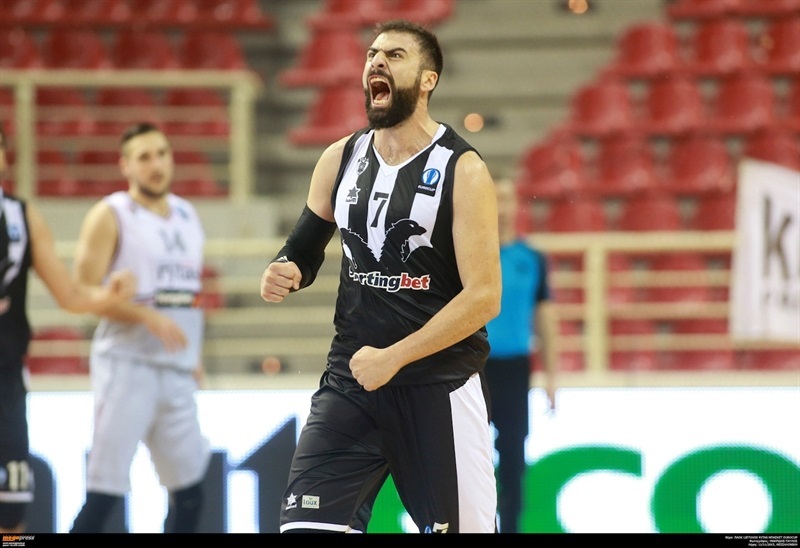 Kostas Vasileiadis made 13 free throws without a miss en route to 26 points and 8 rebounds to lead PAOK Thessaloniki to an important 81-76 victory over Lietuvos Rytas Vilnius. 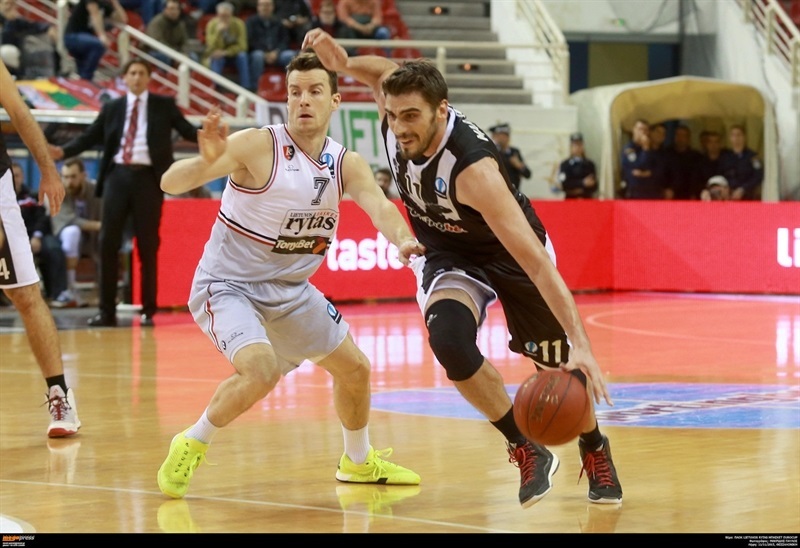 PAOK improved to 2-3 and sole possession of fourth place in Group E, while Rytas slumped to 1-4. William Hatcher added 17 points and 5 assists and Milenko Tepic scored 10 for the winners, who made 11 of 20 three-point shots (55%). Threes played a key role as four different players connected from deep in a 12-2 fourth-quarter run that rescued PAOK from a 6-point deficit. Deividas Gailius led Rytas with 17 points, Ksistof Lavrinovic amassed 13 points and 10 rebounds and Nicolas Laprovittola added 10 points and 5 assists in defeat. Mindaugas Lukauskis opened the scoring for Rytas, but Sofoklis Schortsanitis’s three-point play and a triple by Vasileiadis catapulted PAOK to an 8-4 lead. Marius Runkauskas’s jumper did not spark the Rytas offense as the hosts reeled off 10 unanswered points – 6 of which came on Hatcher triples – to lead 18-6. Runkauskas and Gailius each knocked down threes, but Kostas Kakaroudis’s basket and foul lifted PAOK to a 26-12 advantage after 10 minutes. Adas Juskevicius’s defense led to 3 steals and an 0-8 run to start the second quarter. Uros Duvnjak countered with a three-pointer and Nikola Markovic restored a double-digit margin at 31-20. Gailius helped Rytas chip away at its deficit and Gediminas Orelik’s steal and layup made it 33-29. 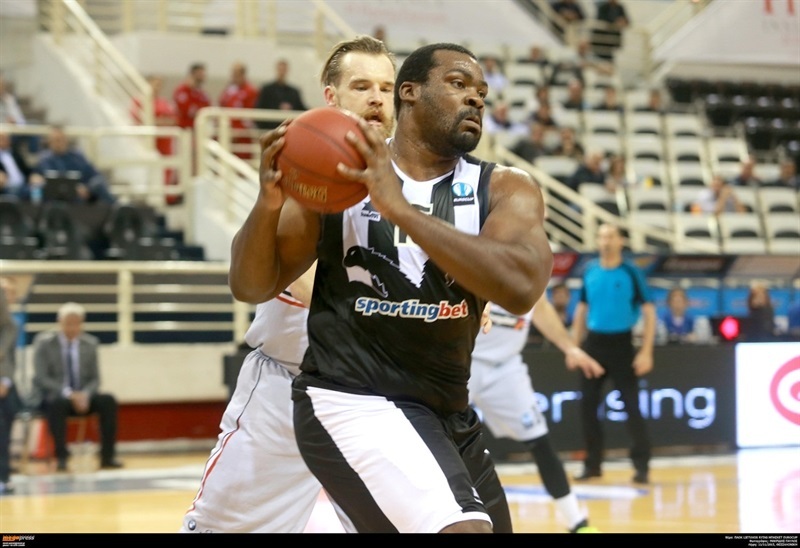 Schortsanitis scored on the next two PAOK possessions, however an Orelink triple kept Rytas close. After free throws by Vasileiadis and Laprovittola, the half ended with PAOK on top 40-33. Runkauskas started the second half for Rytas with a three, but Vasileiadis bettered him with a 4-point play. Orelik and Gailius kept Rytas close and twice Lavrinovic and Laprovittola brought the visitors within a single point. An Apollon Tsochals triple and Milenko Tepic free throws established a 55-49 lead. However Rokas Giedraitis scored twice and Zygimantas Janavicius scored the go-ahead free throws in a 0-8 run to end the third quarter with Rytas ahead 55-57. Orelik and Giedraitis each scored to start the fourth quarter to give Rytas a 6-point lead. A series of triples turned the game around for PAOK; first Tepic and Hatcher went back-to-back to tie the game at 63-63. After Laprovittola brieflt put Rytas ahead again, Markovic and Vasileiadis each connected from deep. 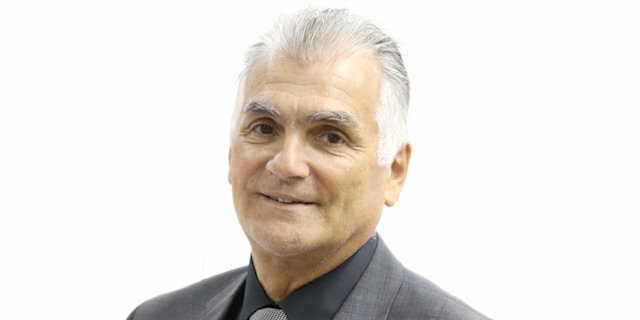 Evangelos Margaritas and Gailius traded triples as the score remained close. Then Laprovittola’s first three made it 74-73 with less than two minutes to go. Rytas struggled offensively when it could least afford to by missing its next 5 shots. Even though Lavrinovic gave Rytas hope with a late three, free throws by Hatcher iced the game. “We made a terrible start in the game allowing easy threes and trailing by 14 in the first quarter. It’s very difficult to come back after such a start, but somehow we did it by fighting and trying hard on a personal level, however, when we took the lead in the fourth quarter, we made some stupid mistakes and lost. We did not do anything from what we had planned for the game and you cannot expect anything positive when you play like that. We still have chances however. I believe we can win games, we still have the games against PAOK and Szolnoki in Vilnius." “We began well, we were very different in regard to previous games, but then we received a lot of pressing. It’s true that we could not find the solutions needed at the beginning, but we were okay after a while. Schortsanitis’ spresence both inside and outside the post is very important. 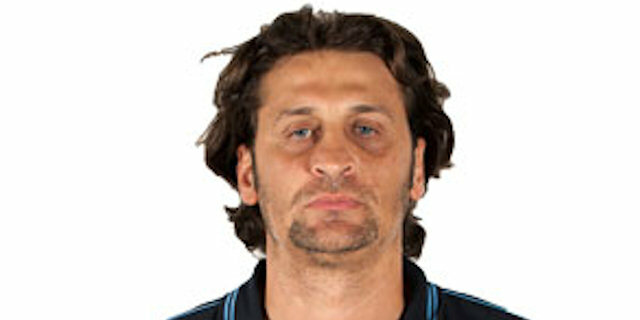 We need more victories like that to qualify to the Last 32 and also climb the Greek League rankings." “It was a horrible game for us in the beginning. PAOK took easy shots, ran the floor, we found ourselves trailing by 14 and then it was so hard to come back. And the worst thing is that we did come back and could not hold on. I don’t want to put our hopes on the games against PAOK and Szolnoki in Vilnius, I believe we can win games that will give us a solid chance to advance. "